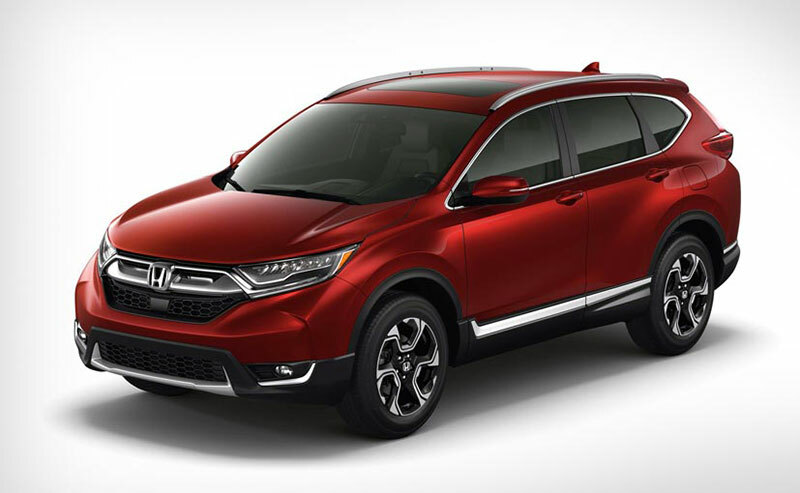 Honda Cars India Ltd (HCIL), Scheduled the launch of the all-new CR-V premium SUV this year. It was being said that the new Honda CR-V would be launched only by the end of this year. Now, reports suggest that the new Honda CR-V’s India launch will take place in September 2018. In India, the new-gen Honda CR-V premium SUV will take on some really well-established D-segment models like the Toyota Fortuner. Also, for the first time ever, the CR-V will be available in India with a diesel engine option. Moreover, unlike the current version, which is a five-seat model, the new-gen CR-V will offer as many as seven seats. The availability of the diesel engine option and seven seats should help the premium SUV make an impact in the premium SUV segment of the Indian car market. Sources suggest that production has already begun, it will be offered in India via the CKD (Completely Knocked Down Unit) route. The new-gen CR-V will be offered in two variants, a 2.4-liter petrol engine that claims 188 hp and 226 NM of torque and the 1.6-liter diesel motor from Honda’s ‘Earth Dreams’ family that puts 160 hp and 350 NM of torque. Both engines are most likely to be mated to a 6-speed manual or a 9-speed ZF automatic transmission. In most international markets, the CR-V diesel comes with a 1.6-litre, twin-turbo motor that outputs a maximum power of 160 PS. The reason for opting the lower-spec engine for the India-spec CR-V Diesel is to keep the selling price competitive. Quite obviously, the single-turbo version is cheaper than the twin-turbo unit, which should help the Japanese carmaker price the new CR-V aggressively.